More homeowners than ever before are investing in renewable energy resources like solar power, making home solar panel arrays more affordable each day. Going solar can cut your energy costs and reduce your carbon footprint, so choosing the most efficient panels possible is important. As a leading solar energy company, Zenernet has equipped hundreds of homeowners with efficient solar setups, which is why they want to give you some expert advice. To learn more about how to reduce your electricity bill and choose the best solar panels for your needs, continue reading. Before agreeing to any solar setup, determining the efficiency of the solar panels with which it’s equipped will help ensure you receive the very best ones for your home’s needs. 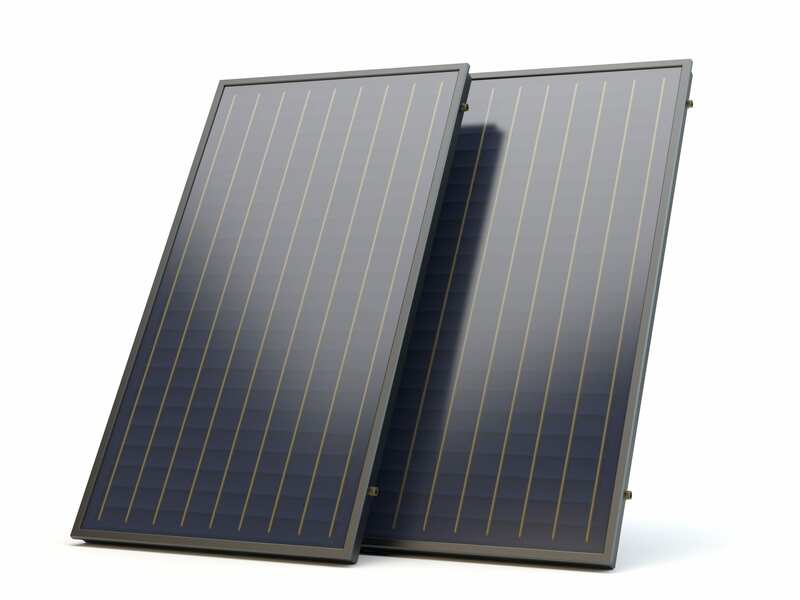 All solar panels come with an efficiency rating measuring its ability to convert sunlight into electricity. Most average panels on the market bear an efficiency rating from 16-18%, however, high-end panels can offer as much as 22%. An important factor to consider when selecting solar panels is what type of solar system warranty comes with them. The installation will require an initial investment, which can often be paid off in only a few years due to the savings generated by solar power. However, to completely protect your investment, it’s essential that you purchase panels with a guarantee or manufacturer’s warranty. If there’s ever a problem or a part needs to be replaced, it won’t mean money out of your pocket. To get the very best deal on your solar panels, perform a cost analysis and determine how many watts of electricity you’re getting for each panel. When doing so, don’t forget to incorporate the available rebates and local and federal tax incentives for energy-efficient homeowners. After adding everything up, your installation company will help you select the panels that provide you with the best performance for the most reasonable price. Zenernet makes solar power efficient and affordable! The team at Zenernet is one of the leading solar energy companies. Since the company was founded, our goal has been to make renewable energy resources available to the average homeowner. If you’re considering going solar, contact our team today and learn how to reduce your electricity bill with alternative energy.